There’s so much to learn from Mother Nature and it is priceless to be able to capture it in a frame. 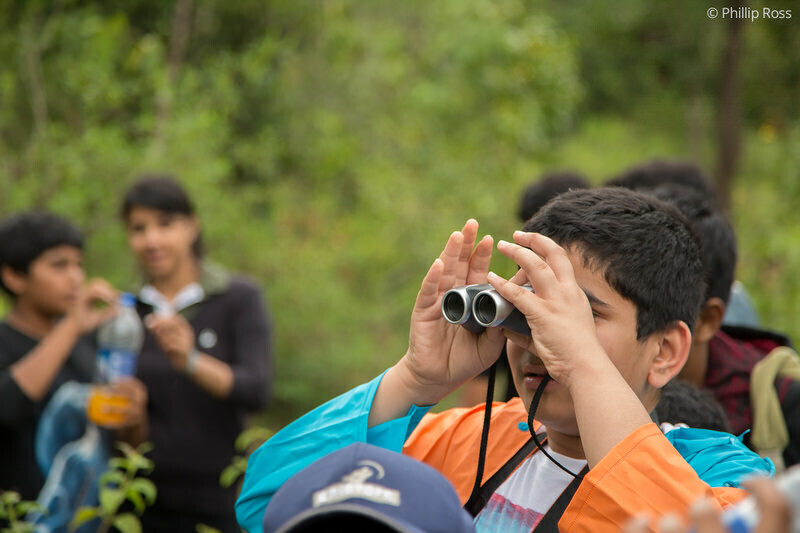 This unique camp by The Outback Experience exposes children to the beauty of wildlife and the techniques of photography! 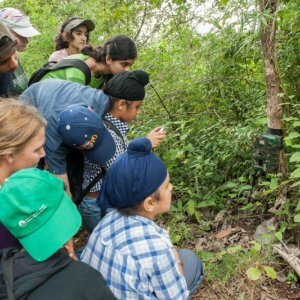 Wildlife, nature and photography come together in this unique, specially crafted 3-day Young Naturalist Wildlife Camp for kids. Guided by an award-winning wildlife photographer, this stay on the edge of Bannerghatta National Park is priceless. 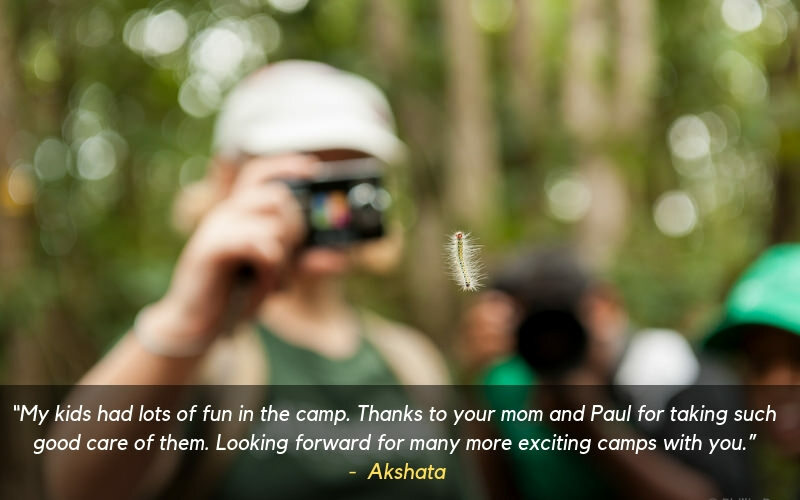 This camp will expose you to the nuances of wildlife photography, whilst learning about the beauty of Mother Nature. Is your child an enthusiastic shutterbug who is constantly fiddling with your camera? Or fascinated by wildlife and is most happy rolling in the lap of Mother Nature? Or both? 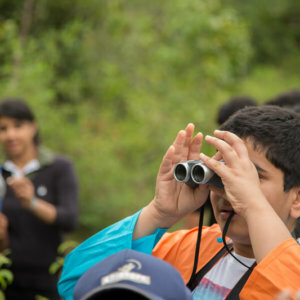 The Young Naturalist Wildlife Camp by The Outback Experience (TOE) will be perfect for your children. 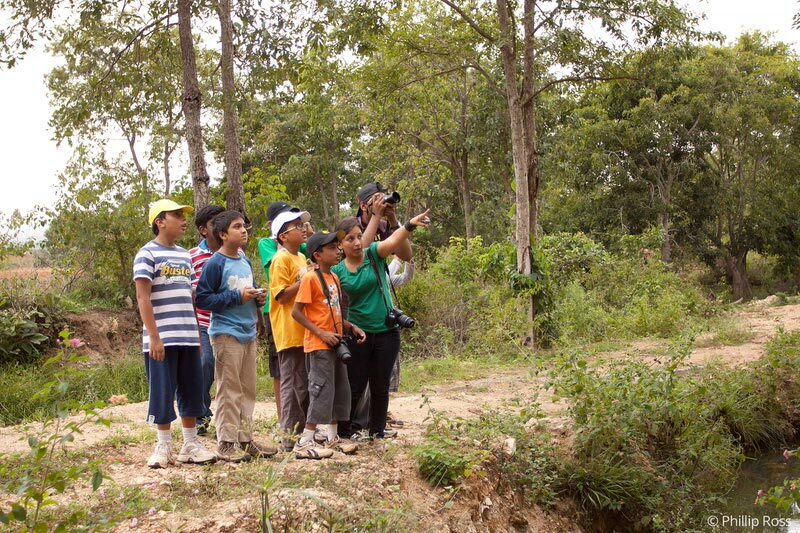 Imagine them spending 3 days on the edge of a gleaming lake and learning about wildlife photography! 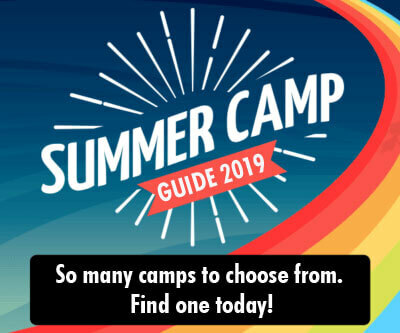 What’s exciting about this camp? Your children will be personally guided by the award-winning wildlife photographer, Phillip Ross who shares a wealth of knowledge and fun! Wildlife photography is not just about taking great pictures. 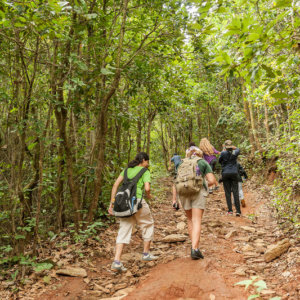 You need to have a deep understanding of flora and fauna, birding, wildlife tracking and angling. And that’s exactly what this camp is offering. Wildlife? You mean actual wild-life? YES! 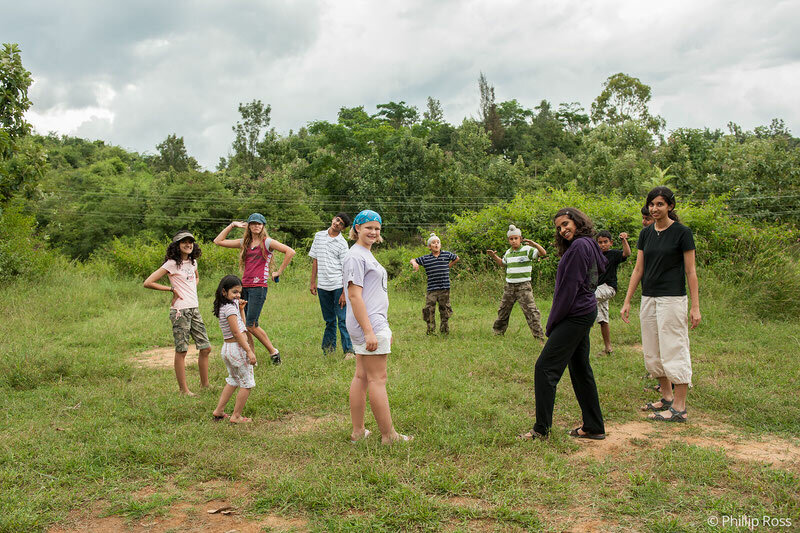 The campsite gives you access to the seldom visited parts of Bannerghatta. 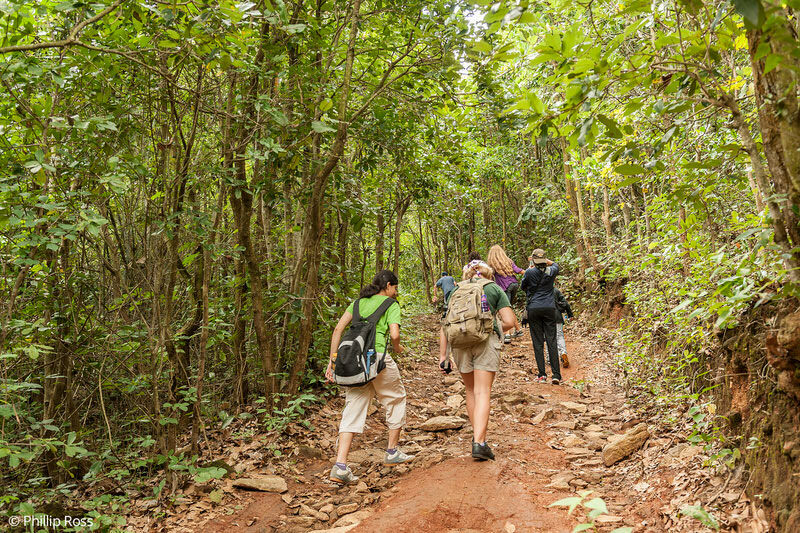 It is home to wild Asiatic elephants, a tiger, leopards, wild dogs, sloth bears, gaur, wild boar and deer. It’s also a bird watcher’s paradise with over 150 species of birds, including the yellow-throated bulbul and rufous-bellied eagle. 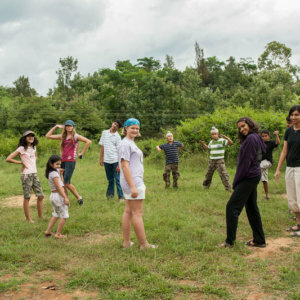 This is essentially a photography workshop, nature camp, a farm experience, wildlife tracking and a super fun holiday all rolled into one! 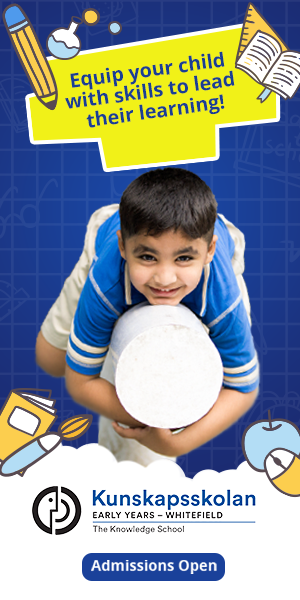 Kids are guaranteed a good time along with a whole lot of learning too!